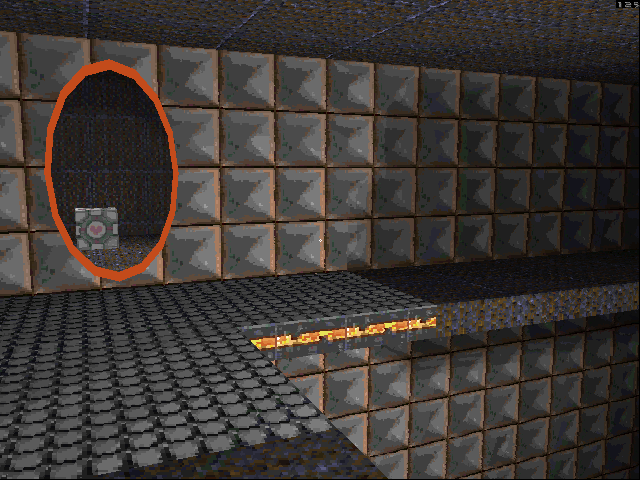 Run the command "map e1m1"
If you're outside the level, it will render in red wireframe. It will switch to textured mode automatically when inside the level. If it crashes, the engine produces engine.log, so please send this to me as well as any steps I can take to reproduce the crash. Thanks! Please let me know how testing goes and thanks for giving it a try! Also, @Legimet thanks, I'll fix this when I get the chance! If you'd like to give it a try, here's the download link! That looks so cool o/ keep it up ! On my calculator, which to be fair is overclocked, this level gets 15-22 fps when standing out in the open, which is where the most polygons are. The engine is really coming along. I've grown so much as a programmer while working on this project - hard to believe it's been almost 3 years now since I started (I began in Februrary 2015). Are you still supporting the 68K calcs? Bringing Randy Glover's Jumpman to the TI-89 calculator. Download available at Ticalc. Thank you! :3 I'm just getting started! Figured out how to get paint on walls, which will be used for Portal gels! I did my best to make it somewhat look like a Portal chamber. I'm very excited because the engine is finally getting to a point where you can start doing real things with it. If anyone is interested in giving the demo a try the source is on github! I've decided to switch to a 3 month release schedule so that I don't keep disappearing for 6 months at a time So I'm looking at releasing a playable demo in September. I'll make a post shortly with what my development goals are by then! I've been making a lot of structural changes to the engine since it's now written in C++ rather than C. This left 35k lines of code to be refactored... so I'm trying to balance adding new features with cleaning up what's there. You are crazy dude, this is awesome. but is this all from scratch? What libraries did you use? This fascinates me to no end. Yup, this is entirely from scratch. Since the calculator has no GPU it's all software rendered. The source code is on my github, but it's in kind of an awkward state since I'm doing lots of refactoring. This is awesome! 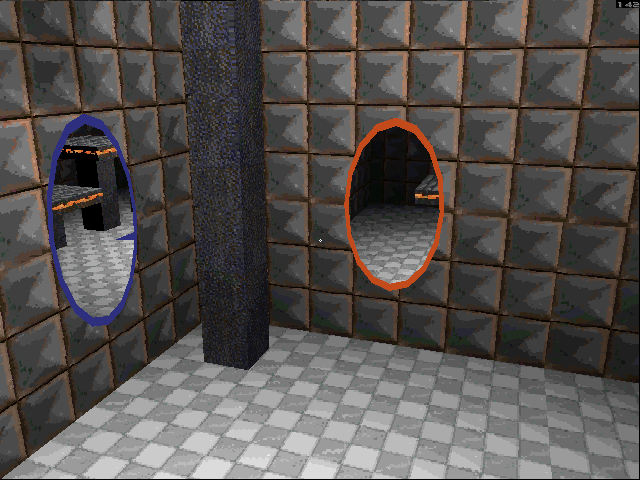 I've been following along loosely on your Github, but I like how you've added Portal mechanics! Very interesting. 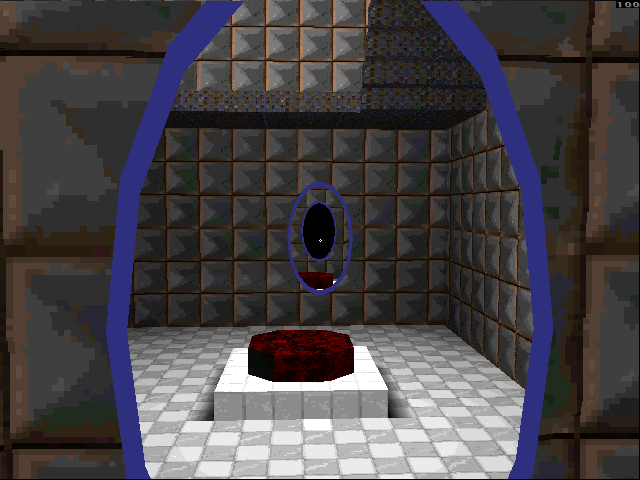 Will you be using it to make a Portal game for the Nspire? Page created in 0.049 seconds with 34 queries.